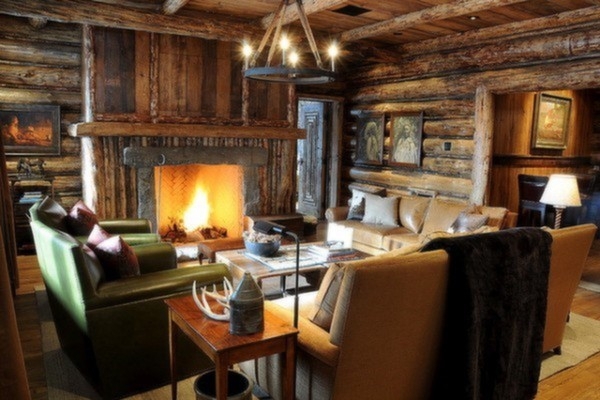 Oh my, wake me up I’m in a winter wonderland dream! 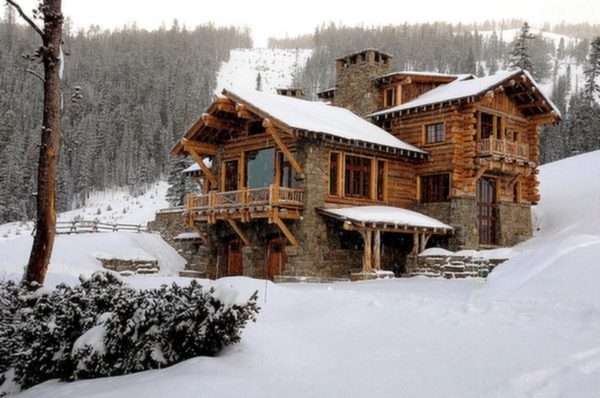 What we’re looking at here is an actual ski lodge, fit to house a large family all throughout the year. 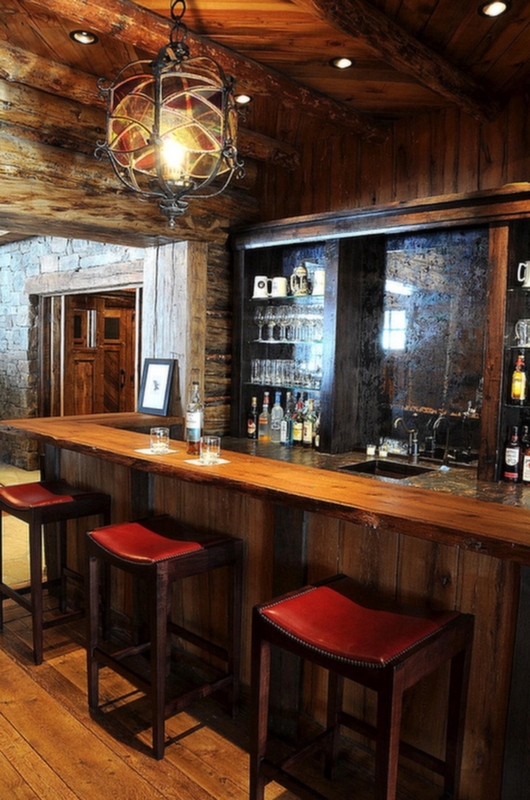 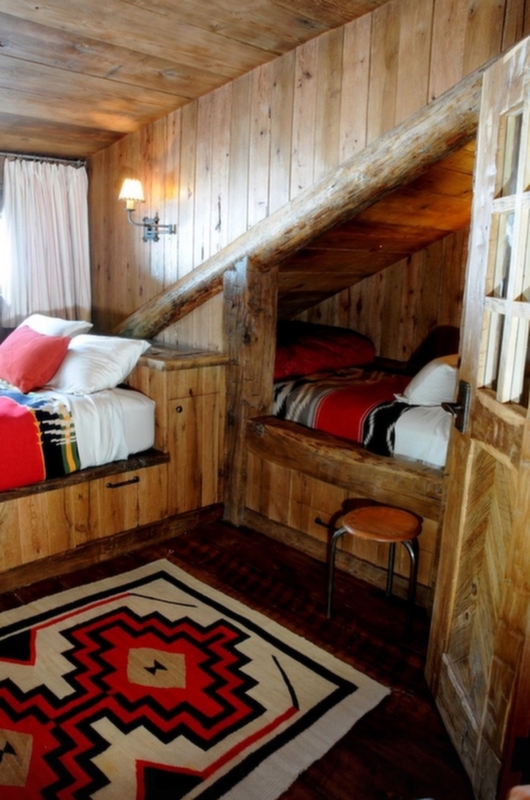 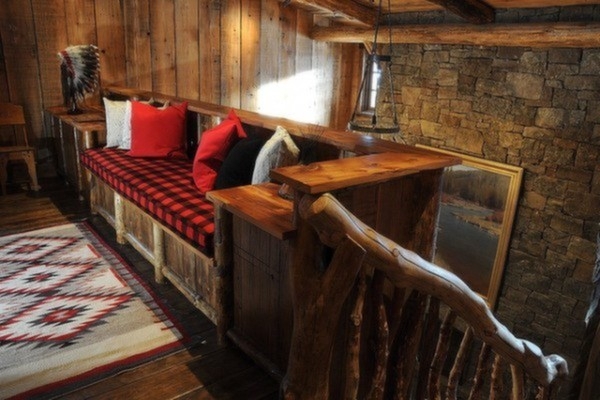 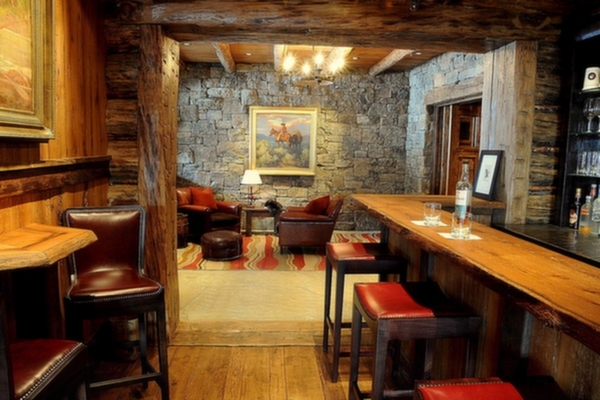 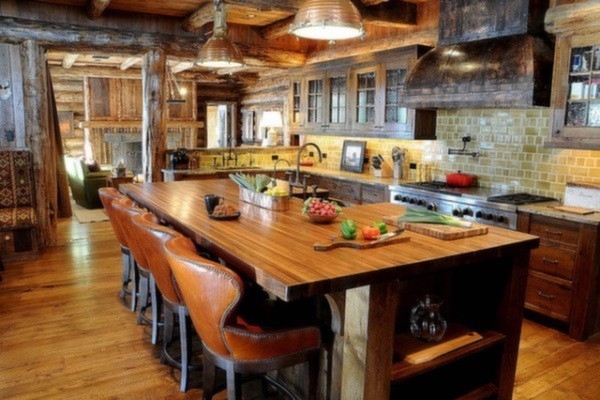 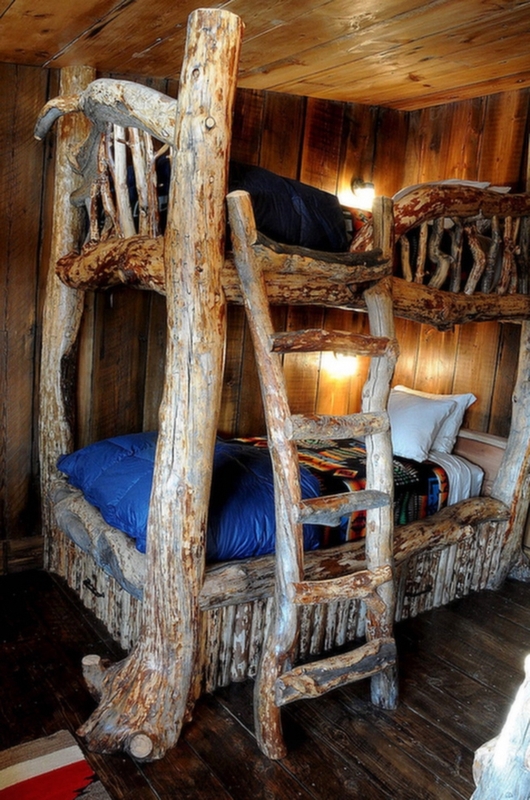 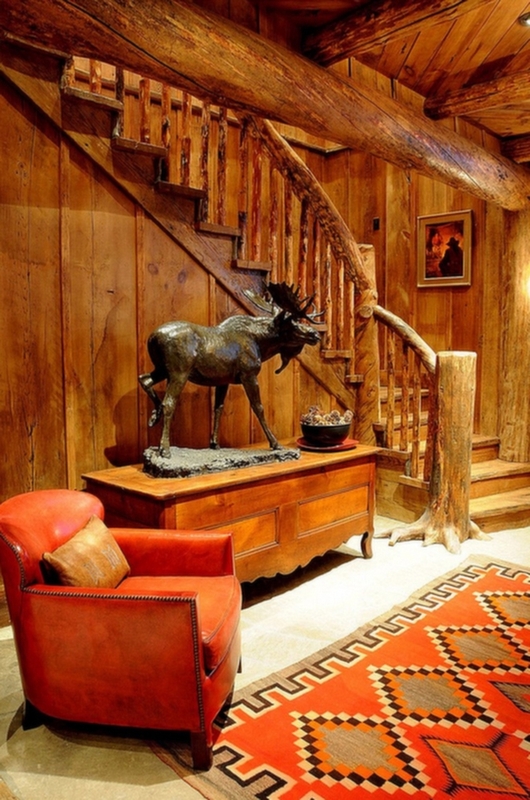 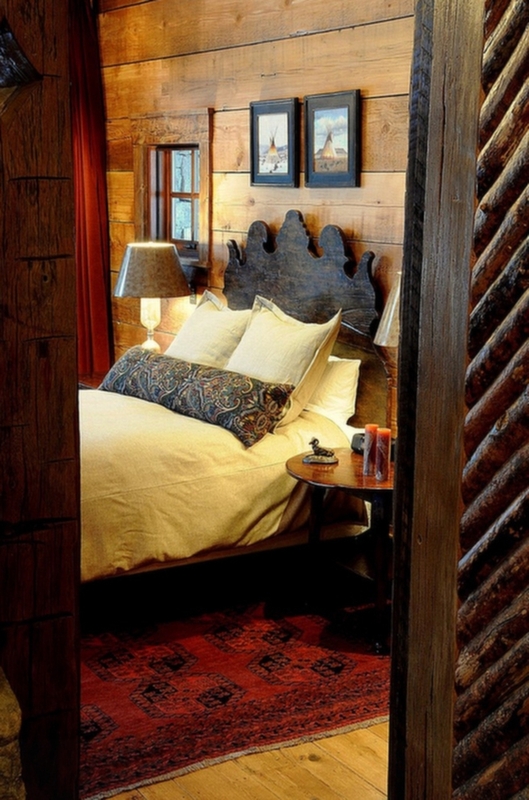 Designed by Pearson Design Group, this beautiful rustic ski lodge can be found up in Big Sky, Montana. 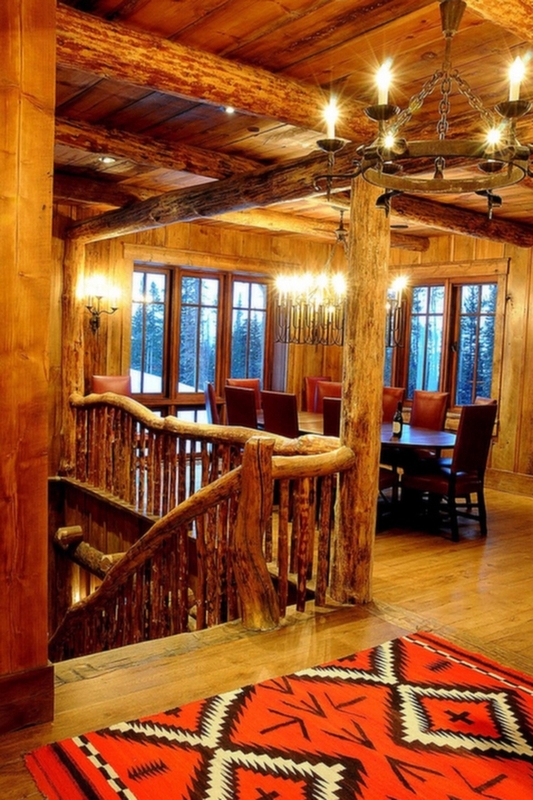 I mean sure, this is the perfect place to be in the winter (especially if you’re a skier) but just imagine this place in the spring or fall! 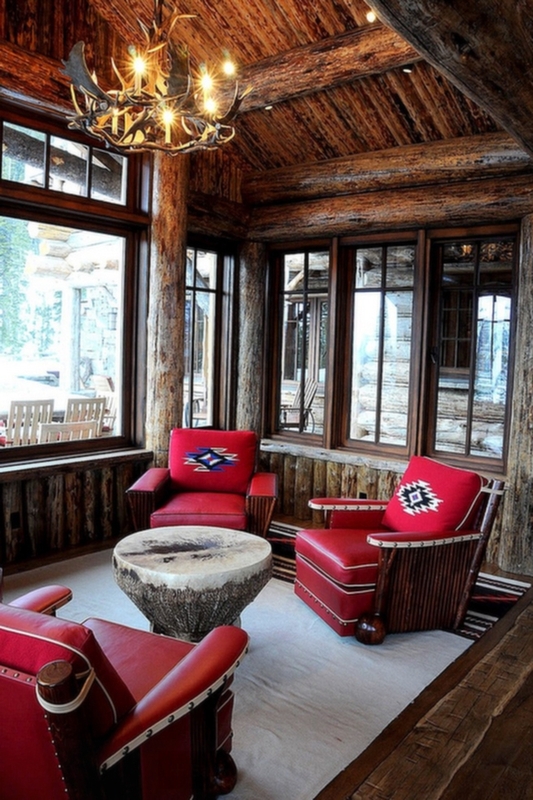 This ski lodge has a very classic feel to it. 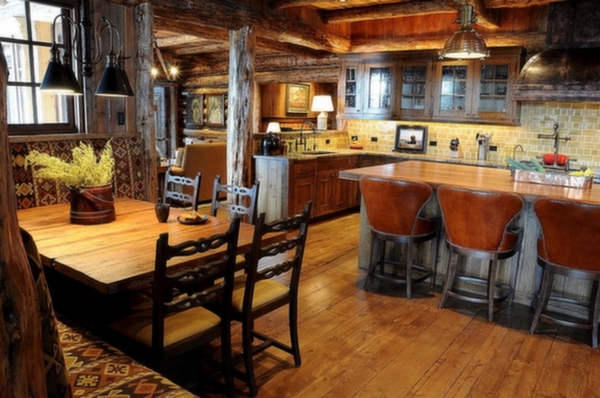 With plenty of stone, reclaimed wood, and metalwork there’s a big western Montana feel to this home. 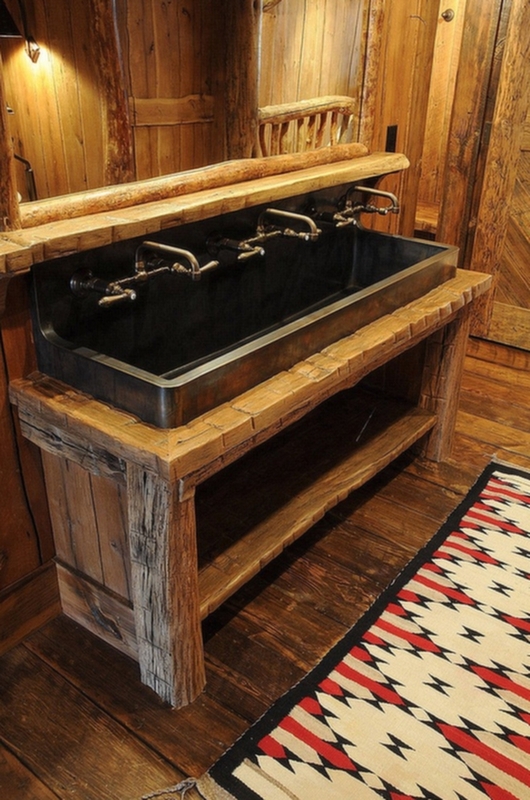 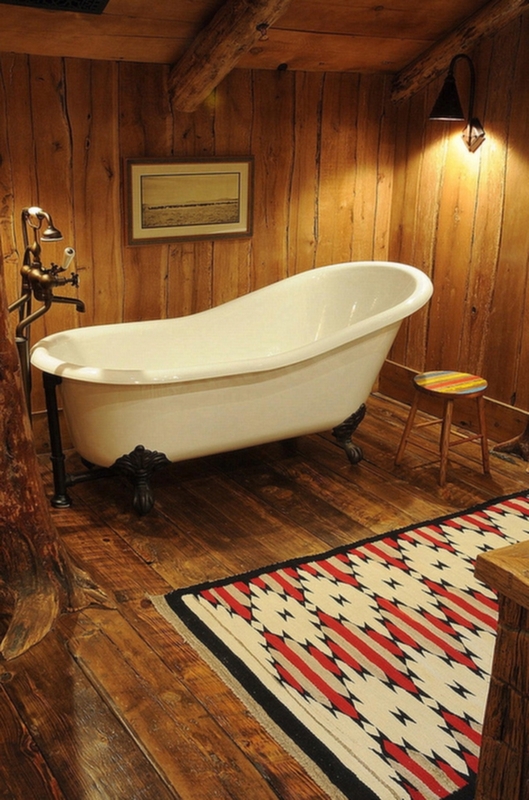 The implementation of locally crafted tiles, textured fabrics, western art, and Native American rugs make for a perfectly balanced look that is both rustic and refined. 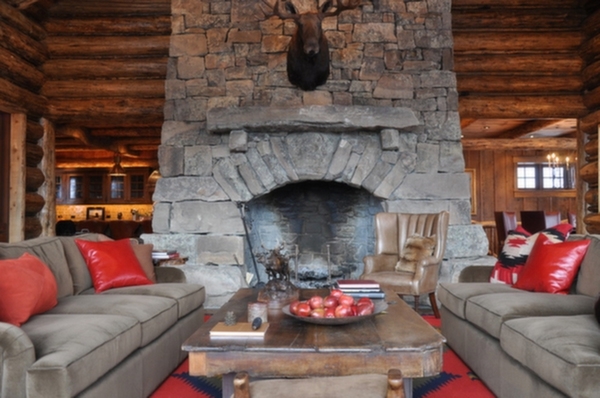 The rugged look of the rough stone and reclaimed wood is so well matched by the luxurious red leathers, mohair sofas, and lush throw pillows. 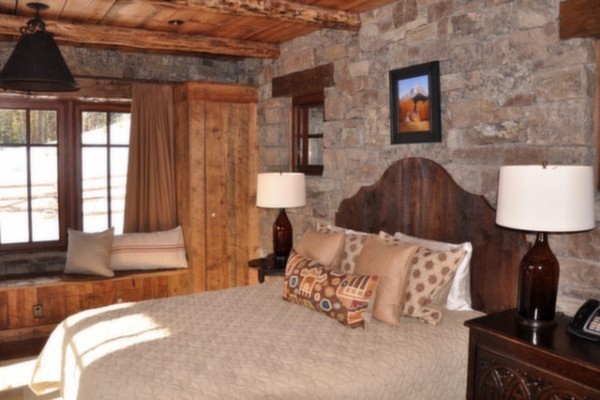 The softness these furnishings create make for a far comfier and warm atmosphere. 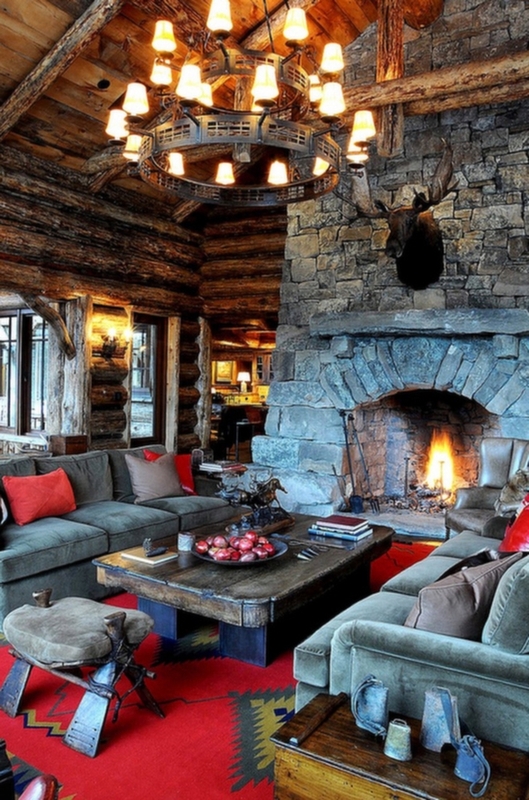 This place is seriously a dream, we could stay here for days.